Looking for messages that are real and not watered down? Looking for encouragement and motivation to fulfill your purpose? Look no further! This app will challenge your thinking, inspire you to change, and equip you to become the person that God destined you become! This is the official app of Destiny Christian Church. 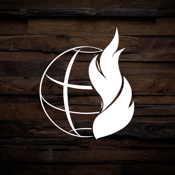 This app will connect you to sermons and teachings from Pastor Rich Witmer and other speakers from around the world. 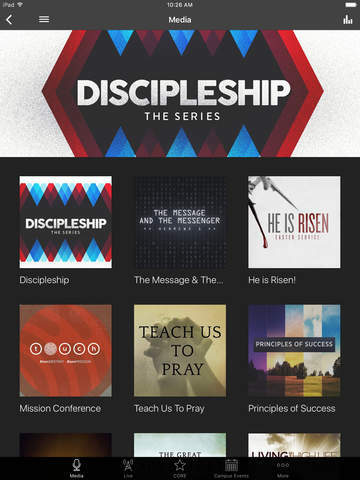 Explore current and previous sermons that are both powerful and revolutionary. 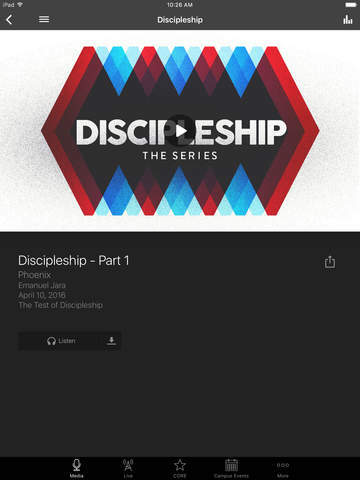 Stay connected by watching our live church services in both Yuma & Phoenix campuses, and get the latest info on events within Destiny Church.